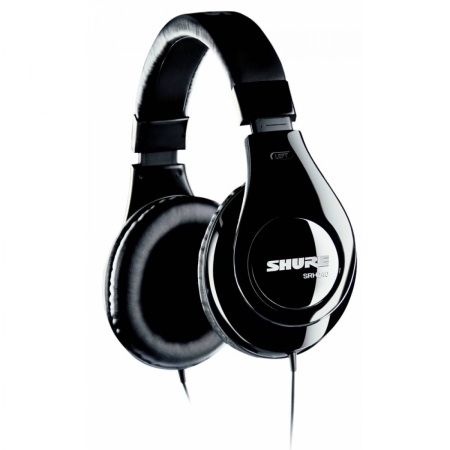 Reproducing full bass with detailed highs, the SRH240A is ideal for vivid listening on almost any device. 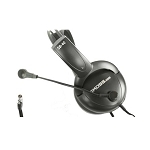 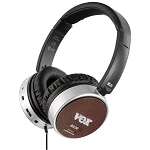 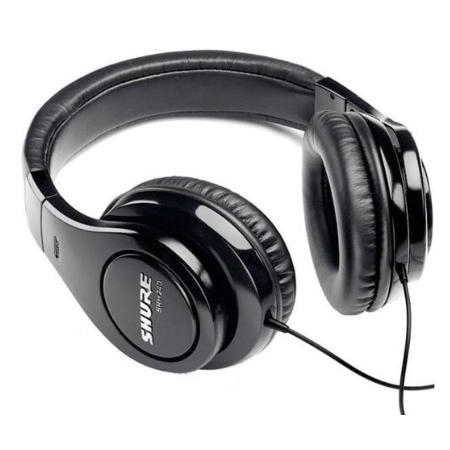 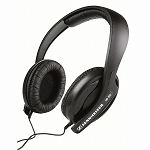 The closed-back, circumaural design rests comfortably over the ears and reduces background noise. 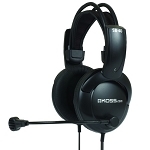 The ear cushions on the SRH240A are replaceable and a carrying pouch and threaded ¼-Inch adapter are included.